Iron is essential to your child’s growth and development. 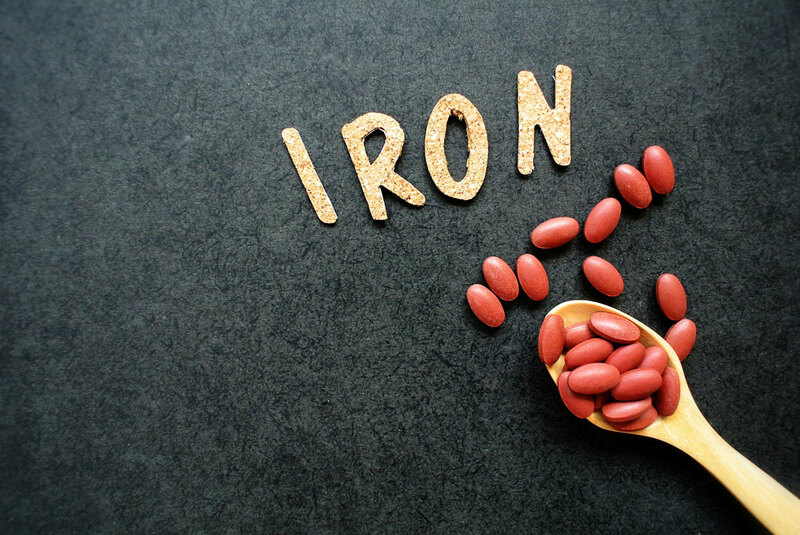 Lack of iron in the diet may result in iron deficiency — where the blood lacks adequate healthy red blood cells (RBCs). RBCs carry oxygen to the body’s tissues, providing energy and giving skin a healthy colour. Untreated iron deficiency in children can lead to delays in their physical and mental development and advance to iron deficiency – anaemia. Babies born prematurely or have low birth weight. Babies fed on cow’s milk before age 1 (cow milk has low iron). Breast-fed babies who aren’t given iron rich complementary foods after age 6 months. Babies fed on non-iron fortified formula. Children ages 1 to 5 who drink more than 710ml (24 ounces) of cow’s milk, goat’s milk or soy milk a day. Children with chronic infections or restricted diets. Adolescent girls lose iron through menstruation. To keep your child’s growth and development on track, pay attention to how much iron your child is getting through his or her diet and talk to your child’s doctor about the need for screening and iron supplements. Remember, excessive iron intake is also harmful for children. Never give iron supplements/pills without consulting your doctor.